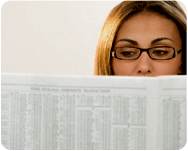 The Steno Life is the court reporting newsletter we publish when we feel we have worthwhile information to share. If you've never read The Steno Life before, I suggest going over the older issues and making your way through them - lots of good court reporting information shared over the years. 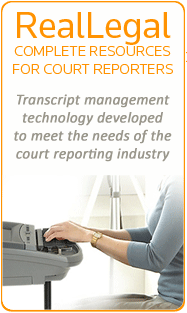 We've also included articles from other court reporting newsletters as well (with their permission, of course). So you'll get some great information from teachers, reporters, agencies and more! Just select an edition of The Steno life from the pulldown menu.